Colorful cartoony arcade flight game Pilot Sports is gliding onto Nintendo Switch in September 2018. 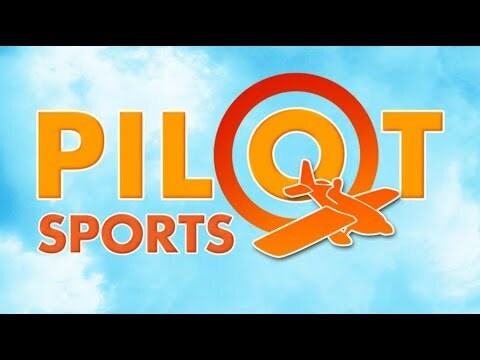 Pilot Sports is developed and published by Wild River and Z-Software. Players can take part in over 50 different courses of fun challenges using vehicles such as planes, gliders, and jetpacks. Check out the announcement trailer and more details below.